We have successfully completed projects within most industries and have experience working with all types of vehicles. Whether you need to equip light, medium or heavy-duty vehicles – we already have the needed knowledge. Working with passenger transportation companies or looking for a car sharing solution? We can help you and share the best practices! Get in touch with us! When fleet management solutions are applied to special machinery, they can create significant changes in fuel efficiency and increase fuel savings. Even more, precise work-time control allows for better planning and project implementation. Employees using company cars for personal purposes is a very common problem and can become a serious financial problem for the company. 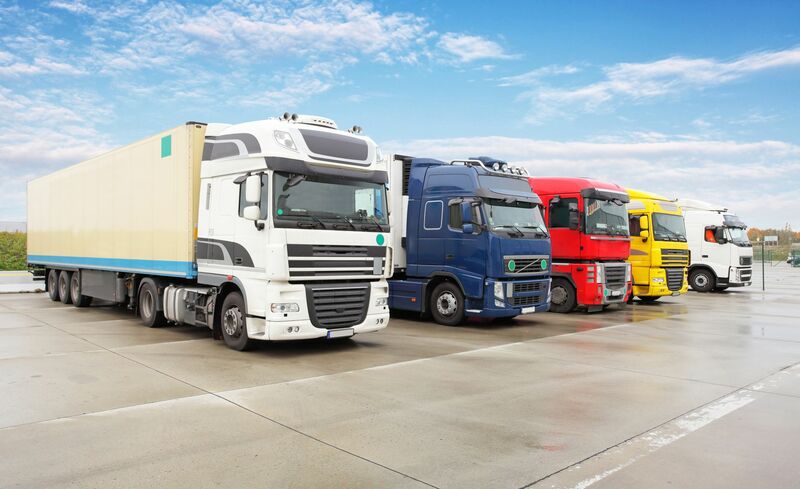 Delivering various goods with trucks requires constant and precise management that can be implemented with the help of fleet management solutions. Reduced cargo transportation and truck maintenance costs create more value for the company. 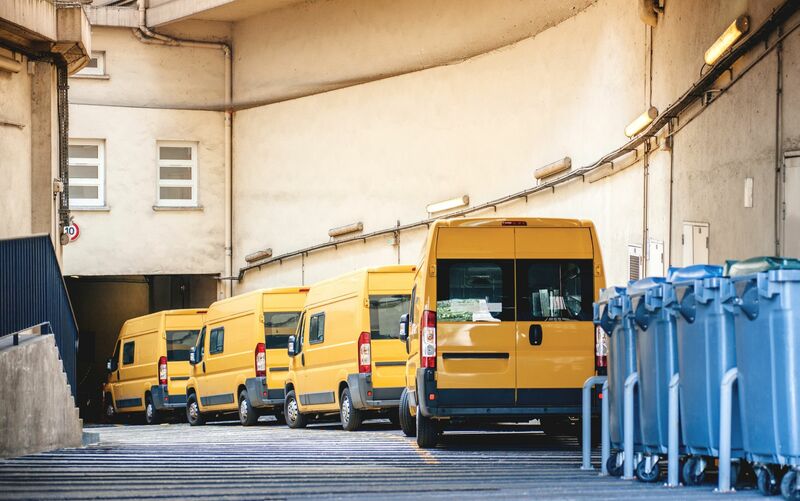 Fleet management solutions enable emergency & security companies to increase their reaction time and provide better services to their customers. It also allows companies to keep a good reputation by providing customers with reports on their activities. Today, fleet management solutions for long-haulage companies are a must. When applied to both large and small fleets, the effect is seen instantly – transportation costs decrease and efficiency increases. 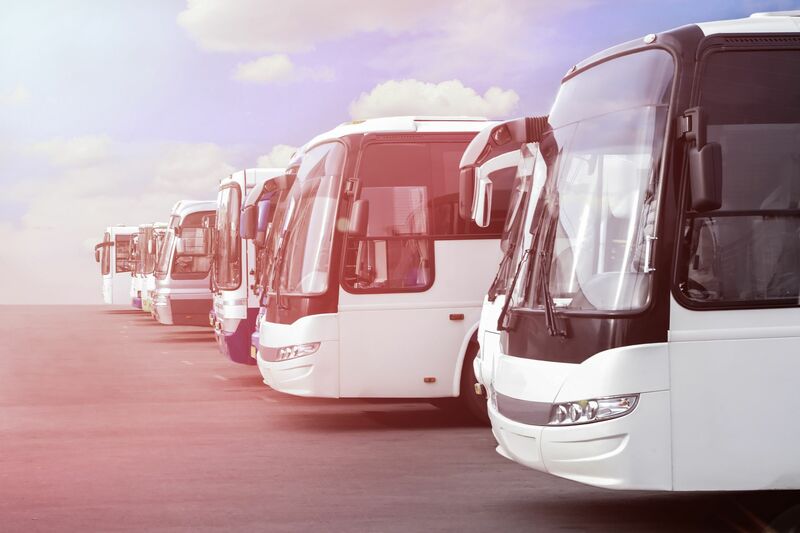 Applying fleet management solutions in the passenger transportation business greatly improves the service provided. Tracking results in ensuring that vehicles arrive on time and improving driver behaviour, which creates a better experience for clients. Fleet management solutions can help to prevent car theft and greatly assist in recovering a stolen vehicle. Moreover, tracking data helps to investigate car accidents more easily.